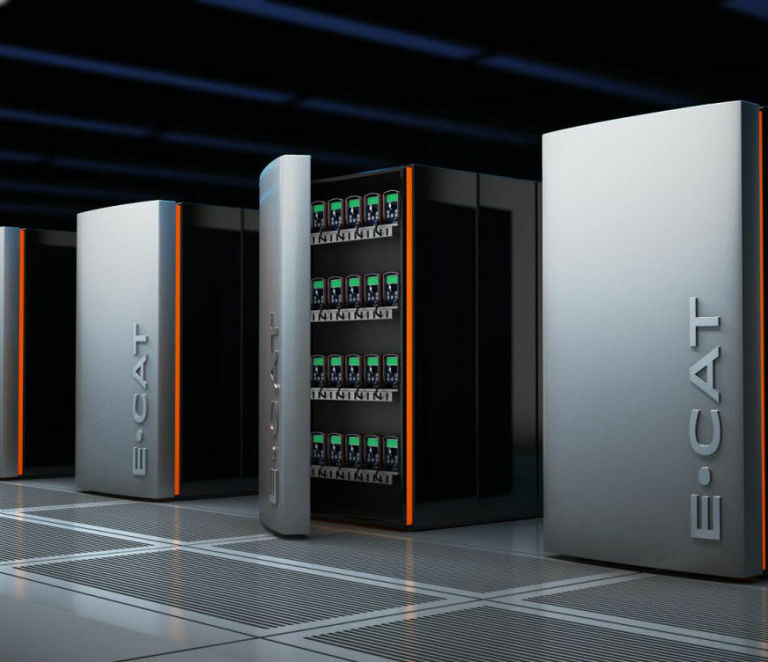 A purported Industrial Heat investor and insider has revealed that The Boeing Company and IH were under a NDA to test Andrea Rossi’s E-Cat technology. Boeing has also surfaced in recent court documents pertaining to a protective order. Boeing has long been reported as being interested in LENR and has applied for patents in the past. They have also been working on a Boeing Subsonic Ultra Green Aircraft, which may someday make use of LENR powered engines.